The perfect pair of glasses. 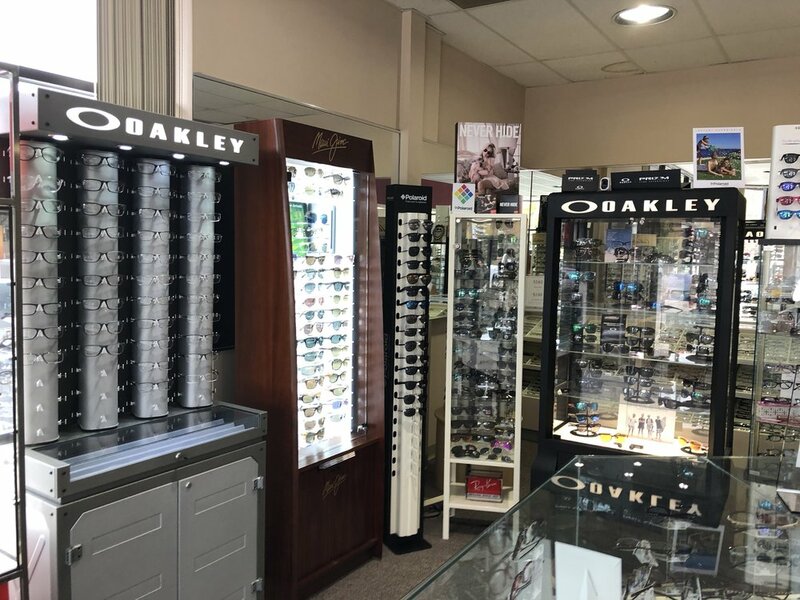 Eyeglasses and sunglasses from top designers and manufacturers such as Jimmy Choo, Hugo Boss, Anne Klein, Oakley, Ray-Ban, and many more. The latest contact lens technologies from brands such as Acuvue, Bausch & Lomb, Coopervision and more. I can’t wait to get my new glasses! 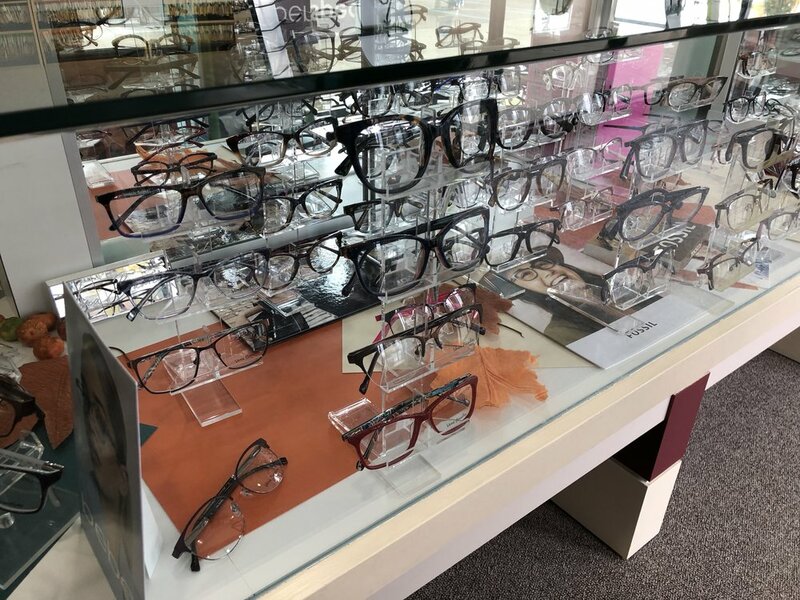 Getting glasses here was an enjoyable experience. He genuinely cares about me as a patient.